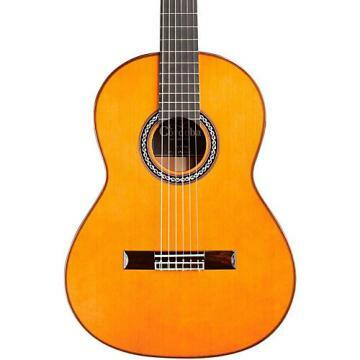 The 55FCE is the chosen guitar of the Gipsy Kings for its thinbody cutaway design, and slightly narrower nut width. The ultimate crossover nylon-string guitar, the 55FCE's solid European spruce top is paired with stunning flamed maple back and sides. With its Fishman Prefix ProBlend onboard electronics with 3-band EQ and built-in microphone, the 55FCE is stage-ready, and its thinbody design helps reduce feedback when the guitar is amplified at high volumes. 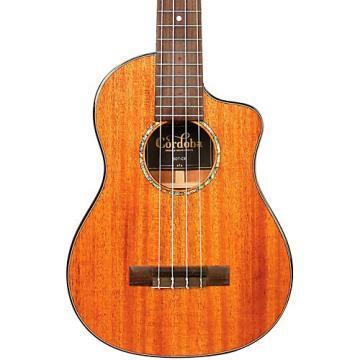 With low action and little relief in the neck, this guitar offers substantial comfort and ease of playability. The 55FCE's thinbody design and beautiful wood combination make it the perfect choice for exploring the nuances in sound that can only be captured with nylon strings – and bringing them to the stage. Like every Cordoba guitar, this model also has a two-way truss rod built into the neck. 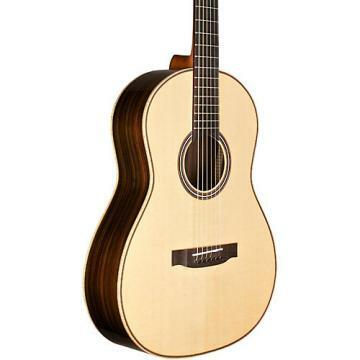 Other premium features include a Spanish cedar neck, ebony fingerboard, Indian rosewood binding and bridge, a clear flamenco-style tap plate, and Savarez Cristal Corum strings. I have been playing for over 40 years. I currently own four guitars. This is a magnificent instrument. The tone woods are beautifully finished. 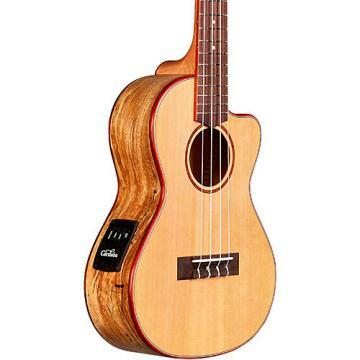 The combined flamed maple and spruce produce a bright crisp...sustainable tone. 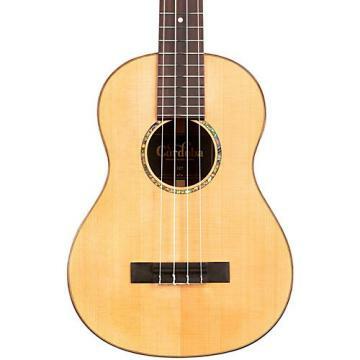 The ebony finger board, slightly thinner neck and low action make it a dream to play. I may change the strings to D'darrio...but that is a personal preference. The combined under bridge pickup and internal mic make this very tune-able with your personal amp choices.